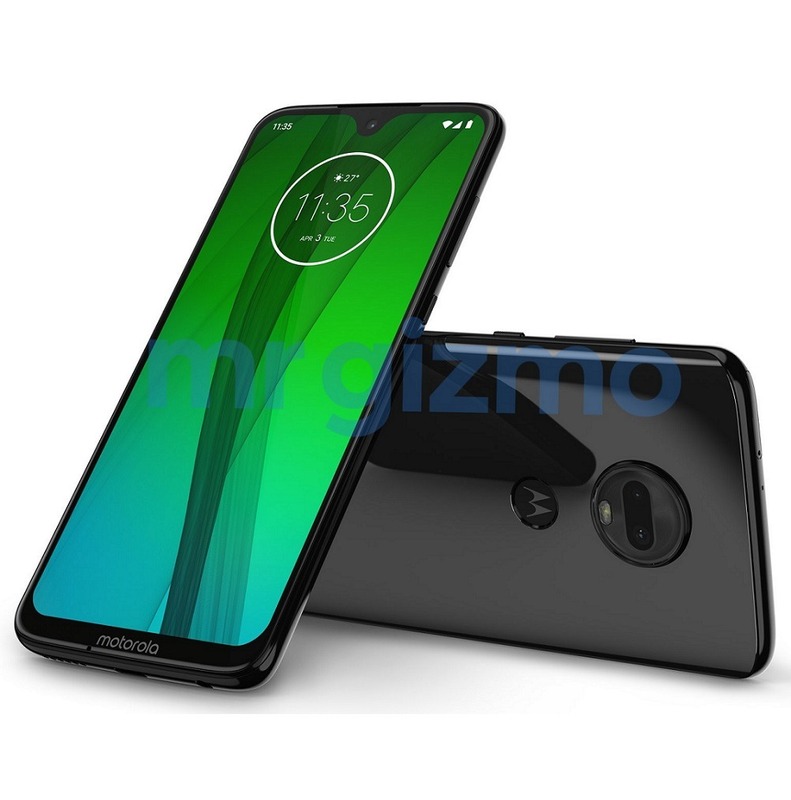 The folks over at MrGizmo have now got the press render of Moto G7 Plus that is, unsurprisingly, same as the G7. You might argue that the camera bump is slightly bigger on the G7 Plus as compared to the one on G7. Except that, there is nothing different on the outside. Motorola isn’t doing great with its G series from past couple of years. The company has struggled with the design, the pricing and the specifications of its G series phones. 2018 was not a great year for Moto G series as the company had to launch the Motorola One and Motorola One Power to compensate for the failure of the G6 series. In 2019, the Moto G7 and G7 Plus will be launched. We have already seen the CAD renders of the device, but today, the first press render of G7 appeared which confirmed the design shown in the CAD renders. The biggest change is on the front. The Moto G7 has a waterdrop notch and a noticeable bottom chin. It is better to have a small waterdrop notch than having a big iPhone-like notch as on the Motorola One Power. The USB Type-C port, the headphone jack, and the speaker grill are placed on the bottom. The earpiece on the front is pretty bigger than normal, so we are expecting a speaker placed underneath the earpiece. 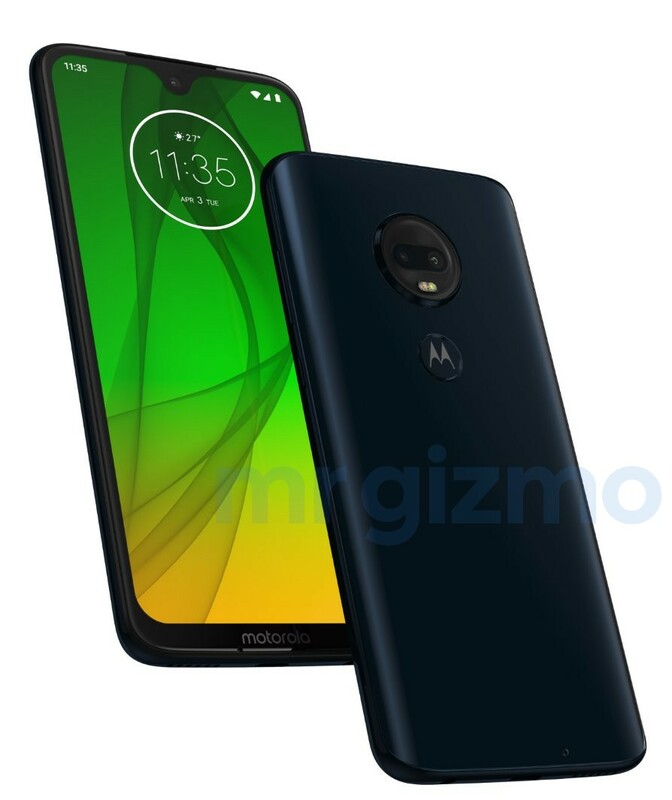 On the rear, the phone has a dual camera setup with a design similar to this year’s Moto G6 series. The fingerprint scanner is placed under the Motorola logo on the rear. The phone has a glass and metal build. The recent FCC listing of the phone revealed that the Moto G7 has a Snapdragon 660 processor and 4GB RAM. The screen is expected to be a 6-inch FHD+ panel. There could be a 16 + 5MP dual rear camera setup and a 12MP front-facing camera, but we aren’t sure about the camera specs yet. The battery is expected to be around 3,500mAh. So, what are your expectations with next year’s G series from Motorola? Do let us know via the comments section.